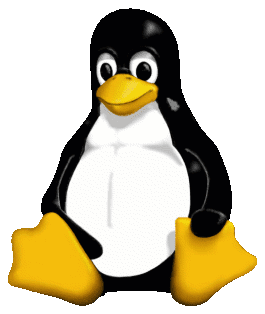 After the announcement of last Release Candidate(RC) for Linux kernel 4.7 i.e. Linux Kernel 4.7 rc7,here is two new announcements for updates in previous stable kernels.Linux kerenl series 4.6 and 4.4 got new updates with some improvements and fixes.Linux kernel series 4.6 is the latest stable version so most of distros are running over it, On the other hand Linux series 4.4 is a Longterm version so it is still being used worldwide. The kernels 4.6.4 and 4.4.15 are the new updated kernels of their respective kernel series.The announcement included suggestion for all users to have an upgradation to the latest kernels for improved performance. I'm announcing the release of the 4.4.15 kernel. I'm announcing the release of the 4.6.4 kernel. So,if you are using any of these kernel series,then users can upgrade to the latest kernel,as per their series of kernel installed on system(s).